"This is no children’s fairy tale. 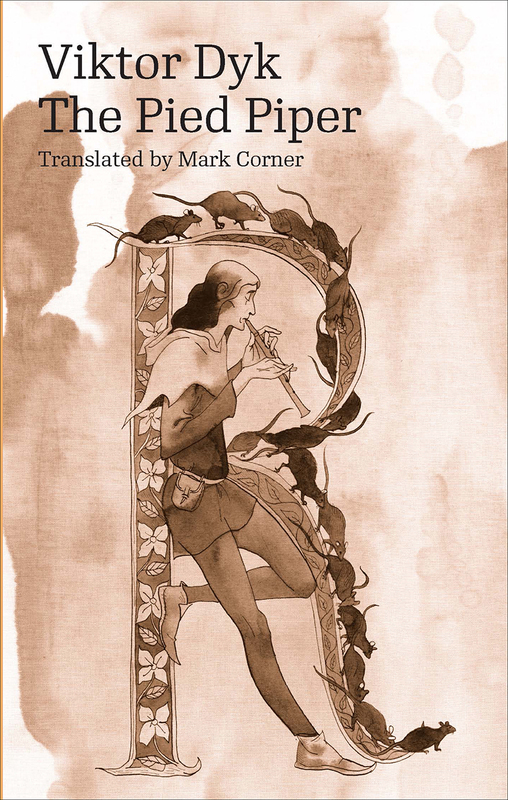 Dyk’s version of the story is complex and ambiguous, and the Pied Piper himself emerges as a troubled character, part dreamer, part revolutionary. He also seems unnervingly relevant to our own time. . . . An excellent translation."